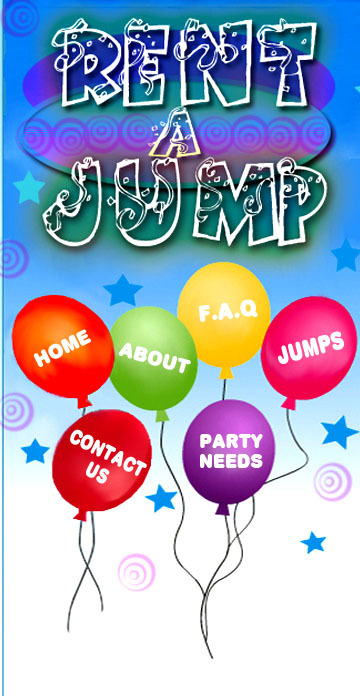 WELCOME TO RENT A JUMP! East Bay for many years! With more than 25 different themes to choose from your party is sure to be a success with one of these classic inflatables. for all sorts of special events. 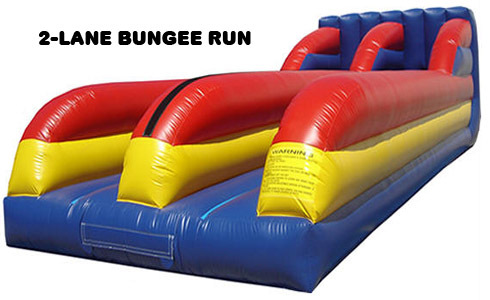 We specialize in providing games for team building events, parties, company picnics, trade shows, traffic builders or Just For Fun!